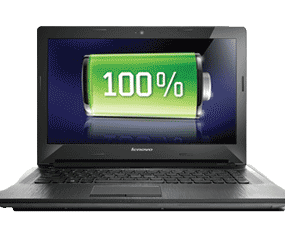 Lenovo G50-70 15.6" Latest Core i3 Laptop Intel 4010U 4 GB RAM 1 TB HDD DVDR W8. 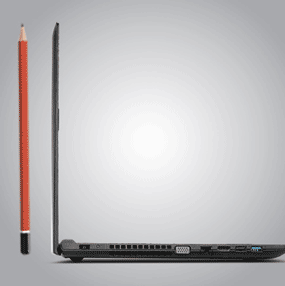 Lenovo G50 is less than 1 inch slim and it weighs only 2.5 kg. Due to its slim design and light weight it is extremely portable. 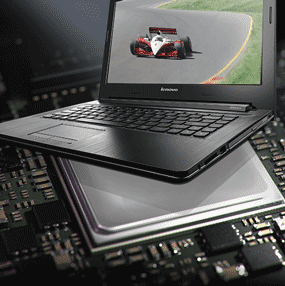 This slim design packs 4th generation Intel Core i3 processor, 4GB DDR3L memory and 1TB hard drive to give you more speed and high performance. 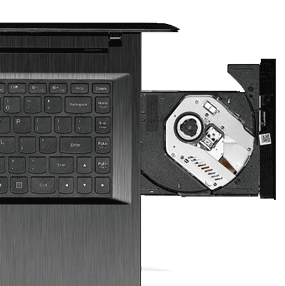 15.6-inch HD display with Intel HD Graphics enables you to enjoy your favourite movies and games in good quality. 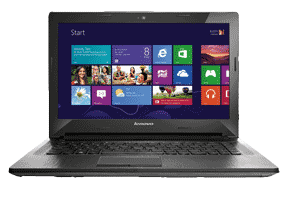 It gives you up to four hours of productivity so you can enjoy its features for long time without any interruption.